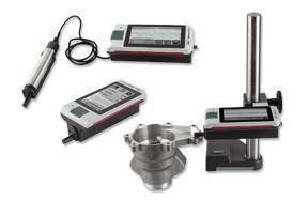 Roughness Measuring Unit features smart, mobile design. 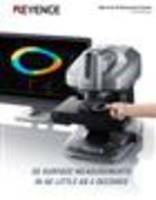 3D Measurement System provides instant, non-contact scan. 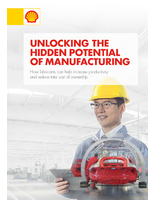 Surface Profiling Sensor uses interferometric technology. 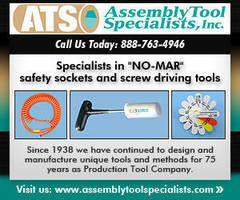 Angle Gauge and Leveling Tool target woodworking industry. 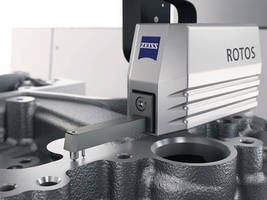 Roughness Sensor enables all measurements on one CMM. 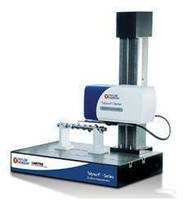 Surface Measurement System offers dual profile analysis. 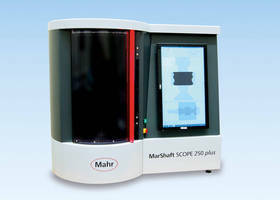 Surface Finish Gage speeds crankshaft measurements.